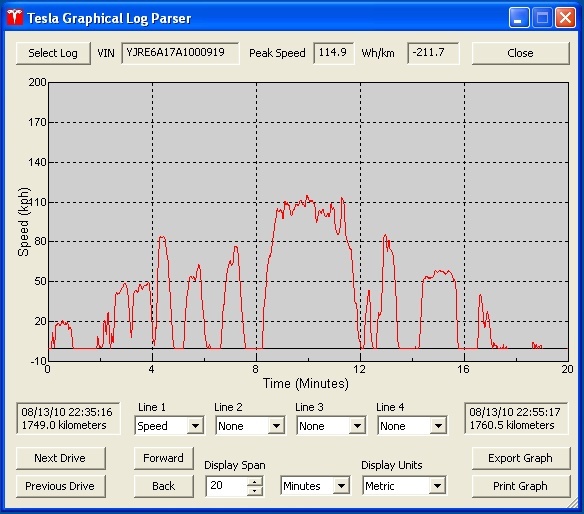 This is a Windows utility for interpreting the VDS logs from Tesla Roadsters. The log is downloaded from the car using a memory stick. It lets you view many types of data from the car, including a variety of plots and other information. My favourite online community, the Tesla Motors Club discussion list.